The BD Vacutainer Plus SST Tubes by Becton Dickinson adds efficiency and safety to laboratory workflow. 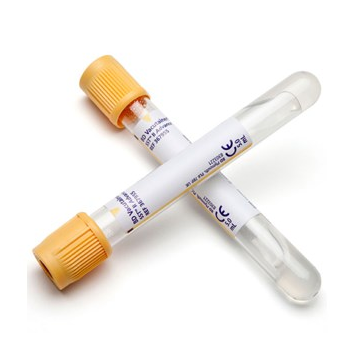 The prepared plastic tubes are used for blood serum collection to test for infectious diseases and for blood donor screening. 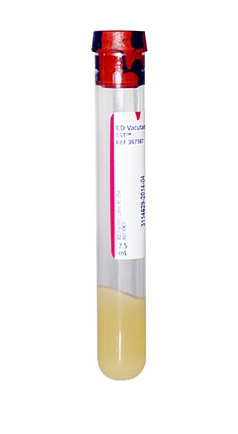 The SST Tubes are sterile and contain a spray-coated silica and polymer gel additive used to seperate the serum. The plastic tubes have been shown to be safer to handle over glass tubes since the plastic is virtually break resistant. This adds safety by minimizing risk of injury and exposure to bloodborne pathogens. 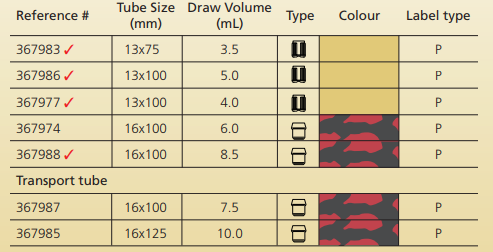 The tubes come with either a conventional tube stopper or the BD Vacutainer® Hemogard™ Tube Closure shield that prevents contact with the blood on the stopper or rim so there isn't blood splatter. 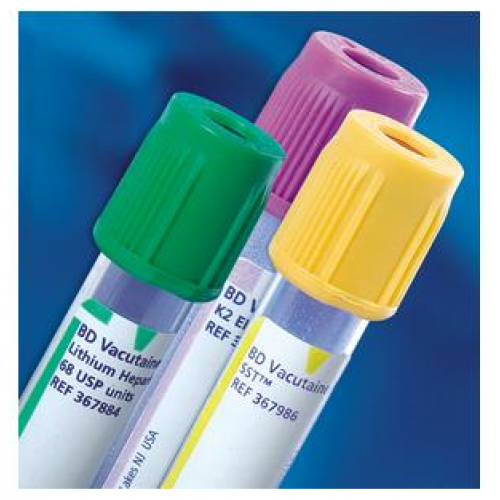 In addition to safety, the BD Vacutainer® Plus Plastic Tubes provide a high quality sample and increased turnaround time in receiving test results.